For decades, marketers have been focusing the majority of their efforts on outbound strategies. They send out cold emails, run ads, mail postcards and make calls. Then they cross their fingers and wait. The problem is, today’s customers aren’t looking to be marketed to. They unsubscribe from email lists, ignore advertisements, throw incoming direct mail into the recycle bin and place their phone numbers on do-not-call lists. 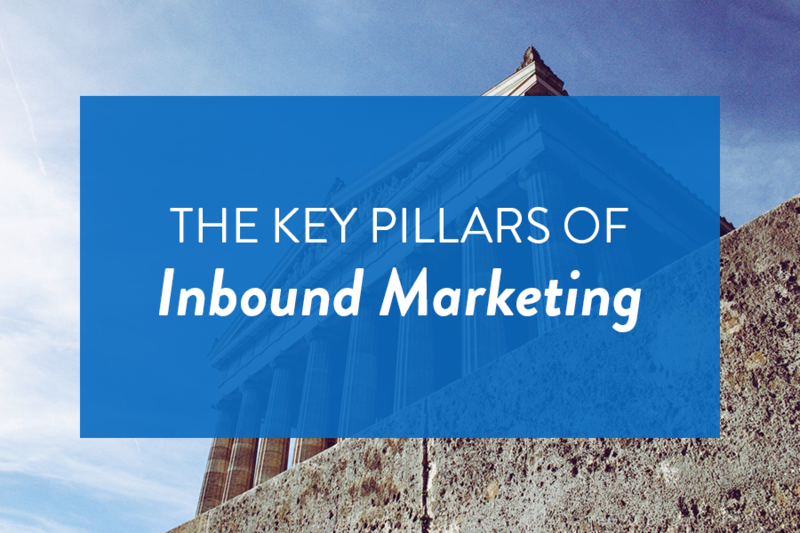 Much of these hit-or-miss issues can be solved by creating a solid inbound marketing strategy. With this tactic, prospects come to you instead of you chasing after them. Inbound marketing is about positioning your brand in places where your prospects are going in order to educate and entertain themselves, such as search engines and social media channels. Here are a few specific ways to leverage inbound marketing and generate quality leads and conversions for your business. If your social media efforts are focused on bombarding your fans and followers with an endless onslaught of promotional messages, chances are you’ve noticed a serious lack of response (that is assuming you even have fans and followers left). An inbound marketing approach, on the other hand, involves leveraging social media to find out more about who your customers are, where they spend their time and what matters most to them, and then using that information to build an outpost. Recent studies revealed that 78 percent of consumers say companies’ social media posts impact their purchases. Furthermore, 81 percent of consumers’ purchasing decisions are influenced by their friends’ social media posts. In other words, it’s the experience individuals have with your brand, along with what others are saying about you that help drive conversions. Inbound marketing uses social media to build an army of brand ambassadors (aka your fans and followers) who will engage and influence on your behalf. You already know what you want, need and are interested in, but successful marketing is all about providing your target audience with content that matters to them. A solid inbound marketing strategy involves the ongoing testing and optimizing of content to identify what generates the most interest and engagement. This information is invaluable because it will help you develop more targeted content in the future that your audience will seek out, benefit from and share with others. In other words, it removes the guesswork from content marketing. When you’ve figured out what type of content your prospects are most interested in, you can then engage in permission-based marketing. When your audience views what you have to offer as valuable to them, they’ll gladly opt-in to a mutually beneficial two-way relationship with you, which is a much more effective way of converting than traditional outbound marketing tactics. Track Your Digital Marketing Efforts. Because inbound marketing is rooted in the digital realm, tracking and measuring results is incredibly easy. Whether you’re utilizing social media channels, email campaigns or your own website as the basis for your inbound marketing strategy, you can measure performance and evaluate your efforts as frequently and in as much detail as you’d like. This is important, particularly when it comes to demonstrating return on investment to key stakeholders. You’ll always be able to tell exactly where you stand at any given moment. It’s important to note, however, that in order for an inbound marketing strategy to truly be effective, it needs to be supported by the right technology. This is especially the case for small to mid-sized businesses that cannot afford the luxury of hiring a dedicated marketing agency. So if you qualify as one of those SMBs, make sure your marketing stack has all the tools you need to create a flood of inbound traffic.